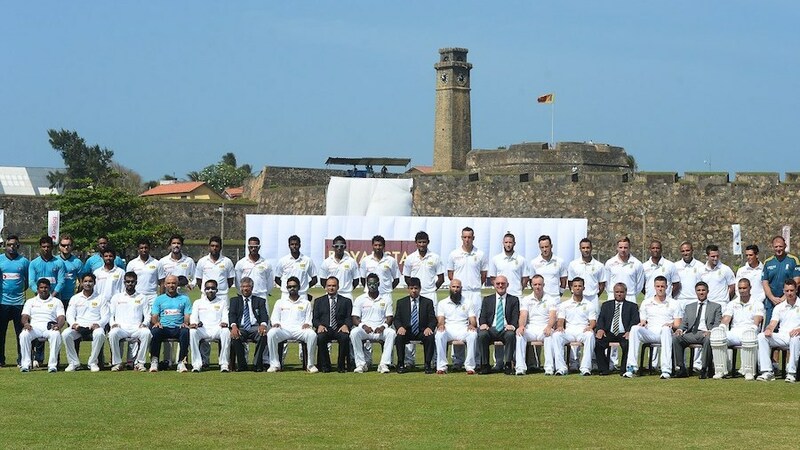 After much deliberation, Sri Lanka Cricket's interim committee is likely to retain Galle as a venue for the two-Test series against West Indies in October but has decided to drastically reduce the costs it will incur in hosting the match there, as well as at other venues for the tour. "We hope to cut costs down to about Rs 3 million (approx. $22,200) to try and offset the losses we will incur hosting West Indies," Kushil Gunasekera, the interim committee vice-president, said. "We didn't want to deprive the outstation spectators from watching an international match but at the same time we had to also curtail the losses that we will incur playing at Galle. "Galle traditionally has been an extravagant venue and we will try and keep down costs to a minimum." Gunasekera said that SLC will not be making use of the Galle Municipal building and the Galle Cricket Club. It will also discard having marquees for spectators as well as feeding 500 school children breakfast, lunch and tea, which alone cost SLC Rs 1.2 million. Galle has been a Test venue for all tours since 1998. The two Tests played against Pakistan and India in Galle brought in revenue of Rs 14 million, Gunasekara said, but with SLC receiving only Rs 45 million for TV broadcasting rights for the West Indies series, it stands to lose overall Rs 105 million on the tour comprising two Tests, three ODIs and two T20s. SLC made a record profit of Rs 87 million from the Pakistan tour against a target of Rs 50 million, and stands to gain Rs 300 million from the recently concluded India tour. The first Test against West Indies starts October 14 with the second beginning at P Sara Oval on October 22. R Premadasa Stadium and Pallekele will host the ODIs and T20s.